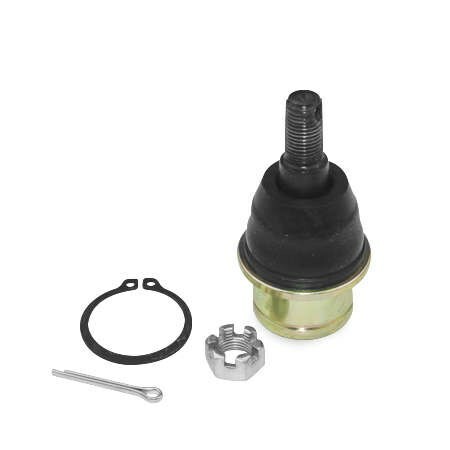 Put an end to premature Honda® ball joint failure by upgrading from the O.E.M. aluminum joint to our heavy-duty steel joint. We also offer replacement ball joints for those Kawasaki and Suzuki applications that force you to buy an expensive A-arm or steering knuckle.